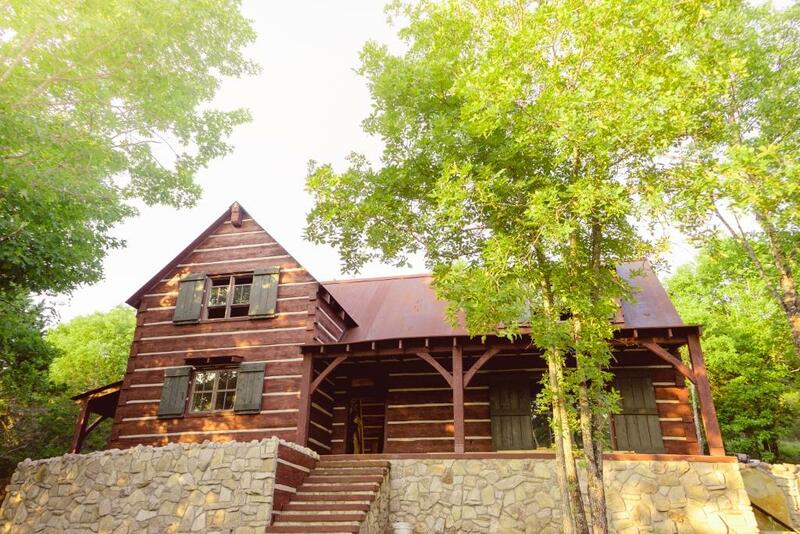 Nestled in the beautiful Ozark Mountains and surrounded by the Mark Twain National Forest is a vacation destination unlike any other. Sometimes referred to as the “Live Entertainment Capital of the United States,” Branson is home to over 80 live shows performing daily. It’s not just music that draws people here, though. 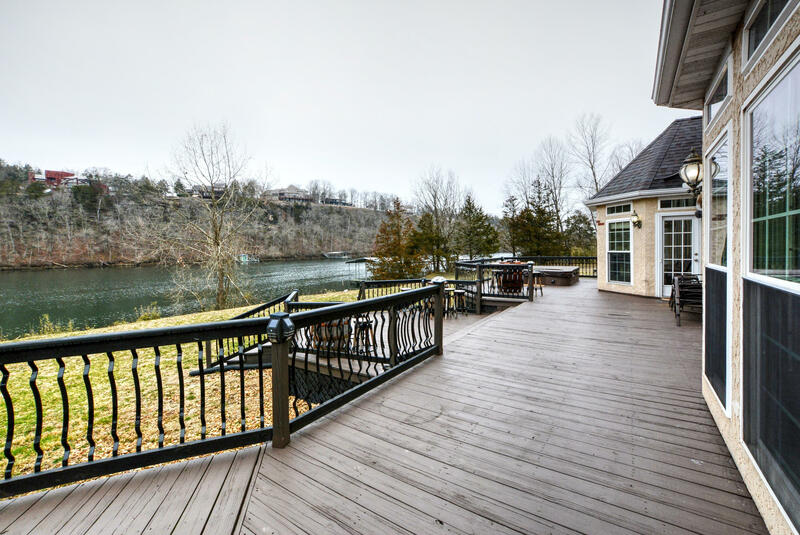 Homes for sale in Branson, MO are extremely popular due to the natural beauty of the land and the potential for investment opportunity. 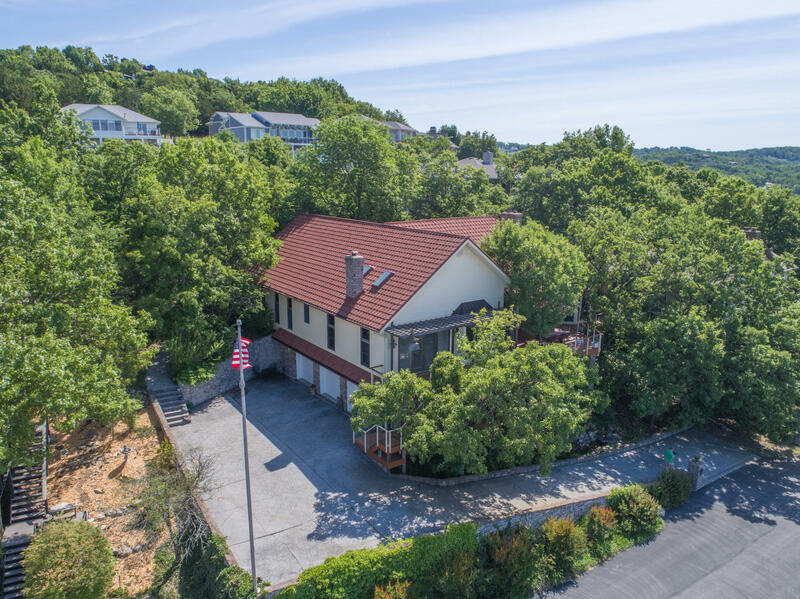 Besides the available homes for sale in Branson, there are many great cities nearby that still offer all the benefits of living in Branson itself. 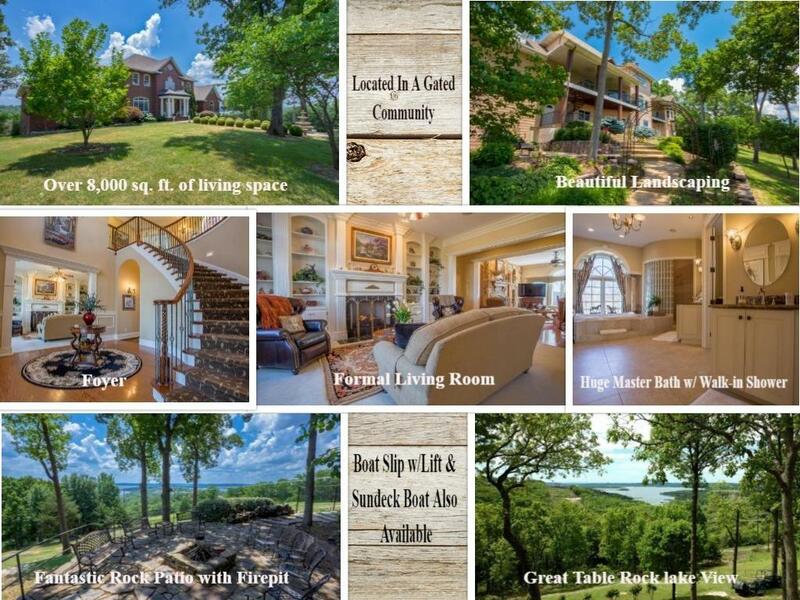 Forsyth, Hollister, Kimberling City, Rockaway Beach, Merriam Woods, Branson West and more all offer fantastic homes with all the beautiful scenery of the Ozarks that you have to see to believe. 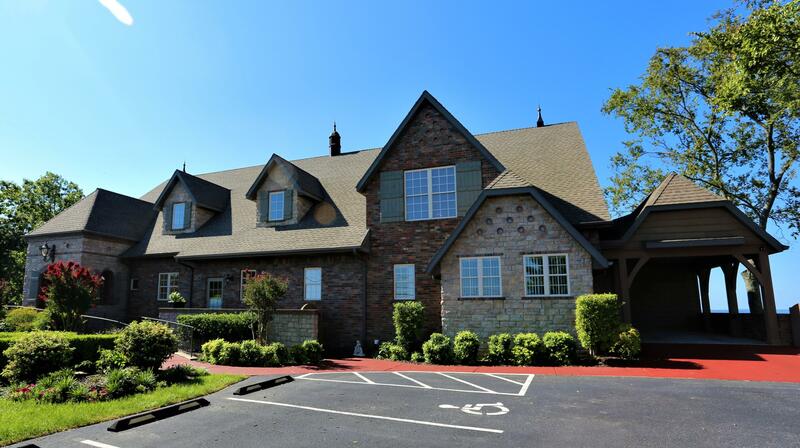 The area is a big part of what makes living in the Branson area so sweet. 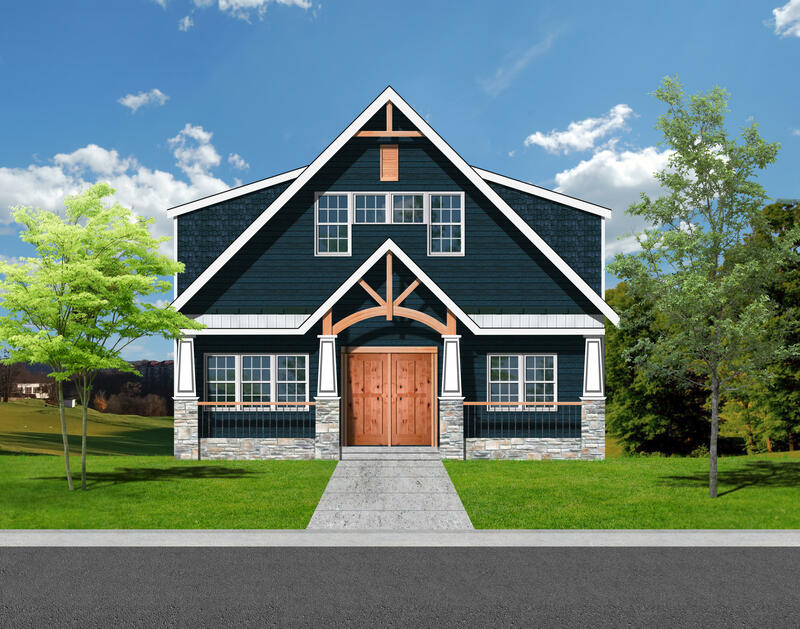 This lends itself to incredible aesthetic beauty along with endless opportunities for recreation. It all starts with amazing lakes and endless tracts of beautiful shoreline. 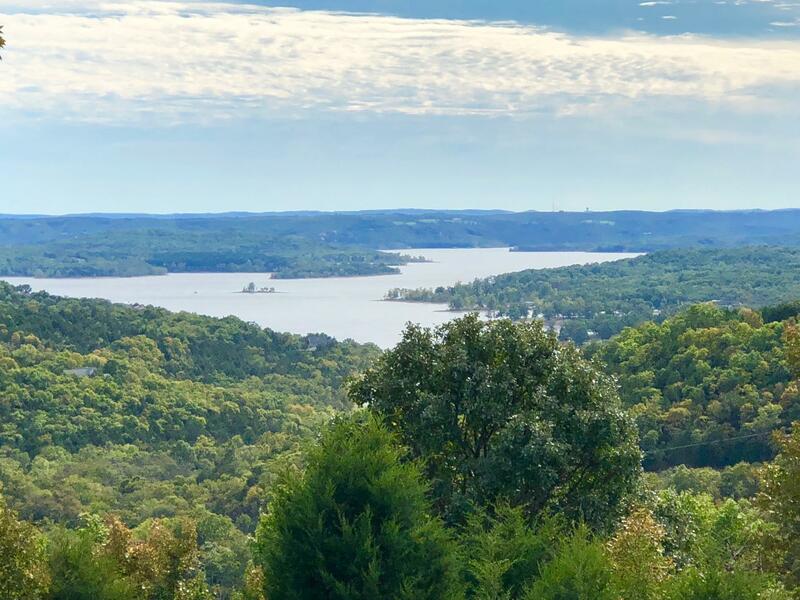 Table Rock Lake is the biggest in Missouri and is only 10 to 20 minutes from the center of Branson, but locals and visitors also love Lake Taneycomo and Bull Shoals Lake. 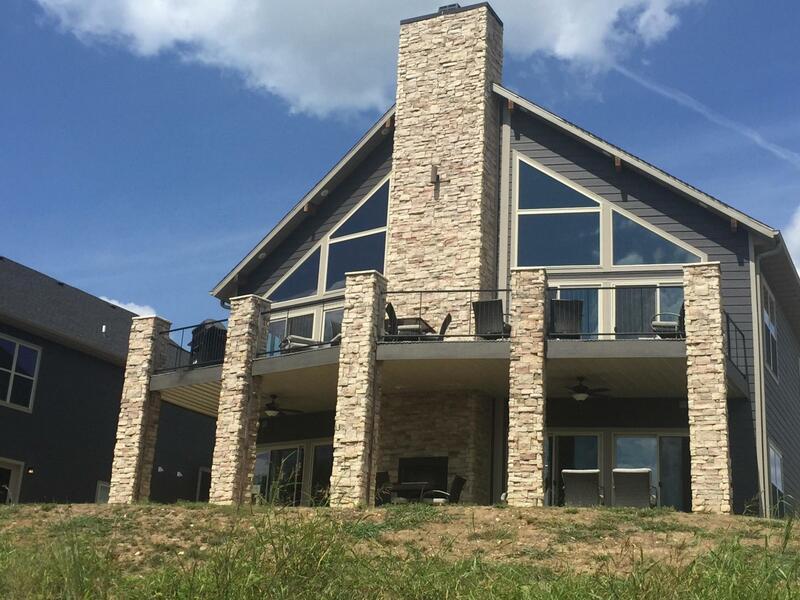 You can find great energy from the crowds and wide open beaches of Moonshine Beach, while you can find a secluded and peaceful experience tucked away at the Beaver area of the Southwest corner of Table Rock Lake. This lake and the ones around it also offer ample opportunity to fish, swim, boat, and much more. There are also many attractions that extend beyond the lake. You can find an amazing theme park at Silver Dollar City only about 30 minutes to the west of Branson. This place provides fun for the whole family with adrenaline-pumping rides along with casual ones for the kids. There are also endless bars, restaurants, and venues throughout the city, so you will never have a hard time finding something to do. Catch a show at the amazing Sight & Sound Theater, grab a bite at one of the city’s favorite restaurants like Dobyns Dining Room, or grab a drink at The Paddlewheel. You can also find amazing live music, endless entertainment on historic Route 76, and so much more. Another big part of the great investment opportunities here is the beautiful real estate of course. 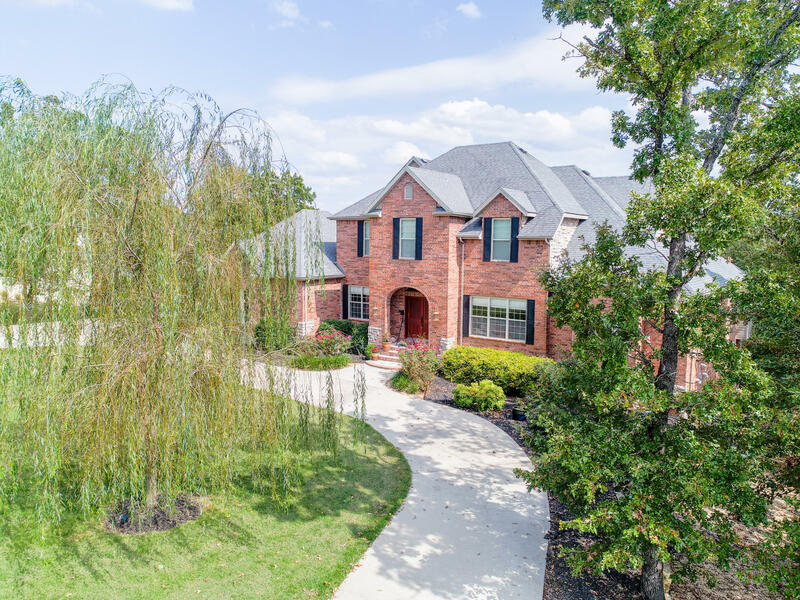 Throughout the Branson area, you can find beautiful plots of land that feature magnificent homes of all shapes and sizes. 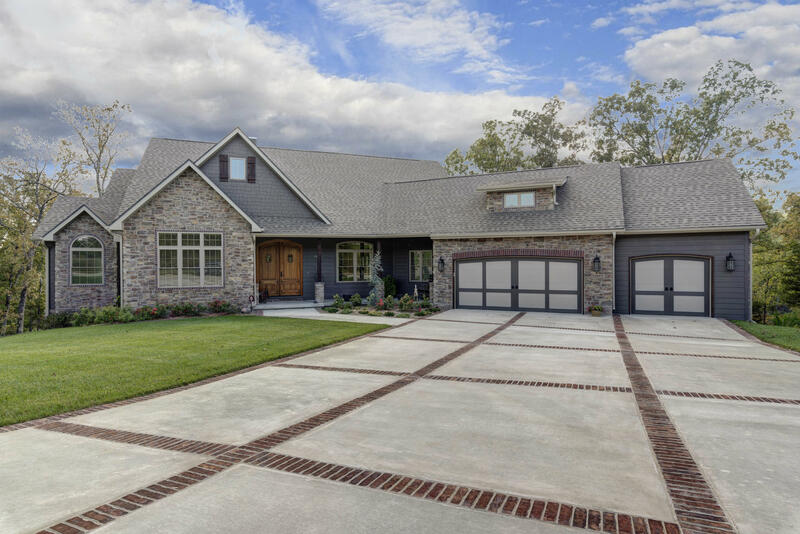 You can find a wide range of styles from ranch homes to contemporary masterpieces ranging in sizes from a single bedroom to 10 bedrooms. 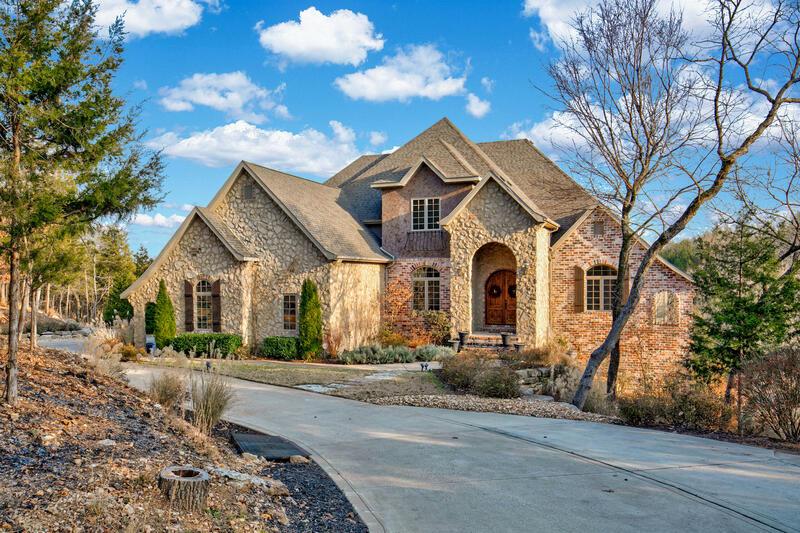 While each home is unique here, homebuyers have grown accustomed to consistent quality in spacious and cozy homes. 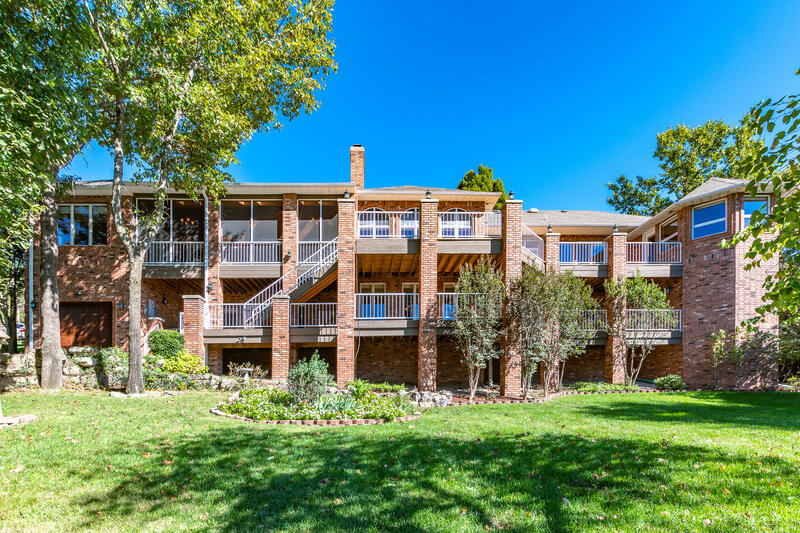 What’s more is that property here is immensely more affordable than property you will find in similar vacation destinations. 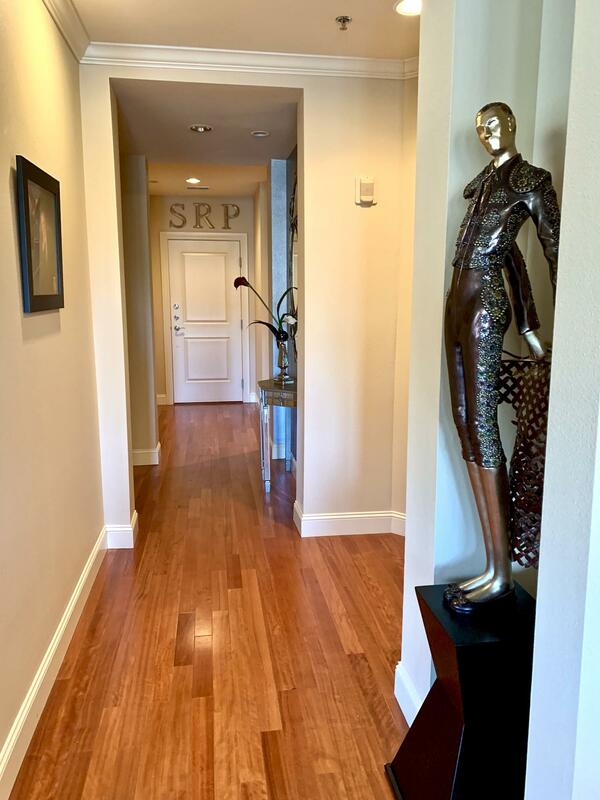 This ensures that your home will not only provide a great place to live, but a worthwhile investment that is sure to grow throughout the years. 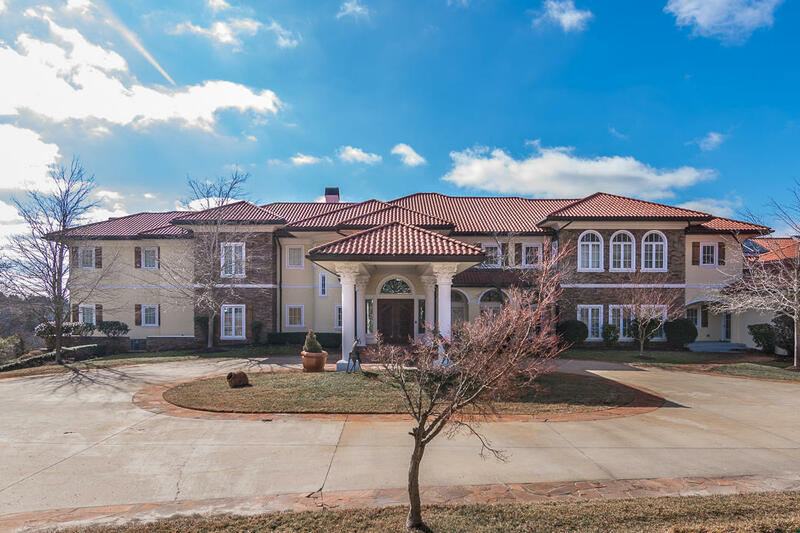 Whether you are looking for a place to live full time, or simply a place to rent out to create a reliable revenue stream, you cannot go wrong investing in one of these amazing Branson homes. 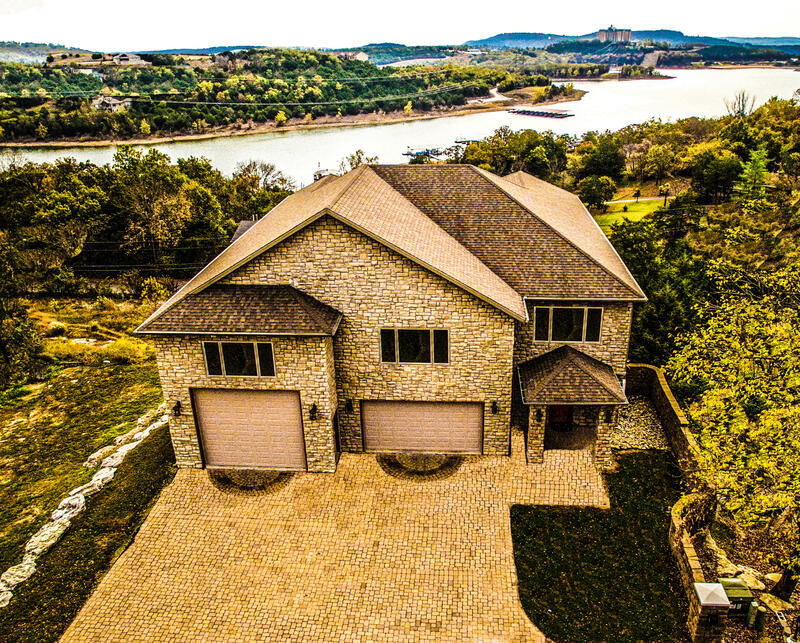 So, If you’re ready for a change of scenery, consider searching for homes for sale in Branson, MO with help from Sunset Realty Services. 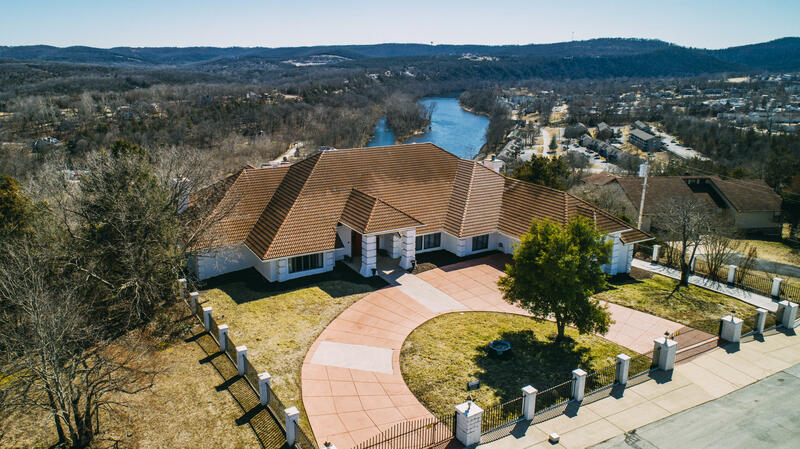 As experts in the Branson real estate market, we can help you find an amazing new home in the Ozarks at an affordable price! 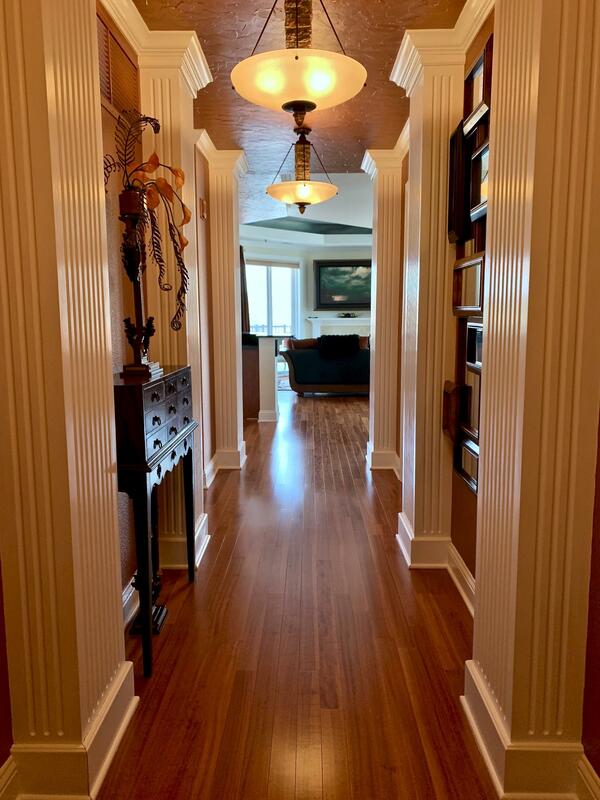 Give us a call today to find your Branson homes today; we pride ourselves on treating clients like our own family!